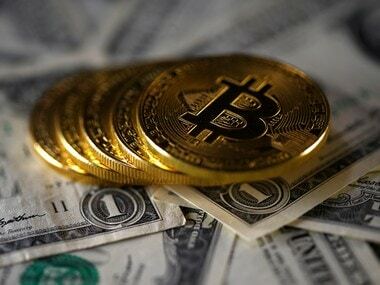 ASSOCHAM the traders’ and industrial lobby has sounded a note of caution while welcoming the Reserve Bank of India’s (RBI) move to usher in a fiat cryptocurrency announced almost in the same breath as when it banned the trading of Bitcoin and other privately floated and mined cryptocurrencies. It is worried that the blockchain technology that underpins cryptocurrency trading would leave copious trail about individuals and others trading in the currency and hence their privacy must be protected. 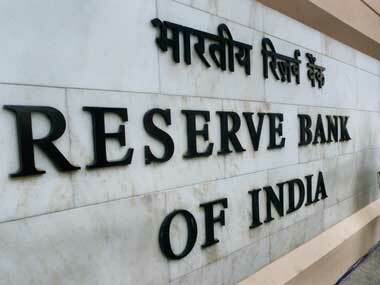 To this writer, however, there are more fundamental issues the RBI has to worry about. 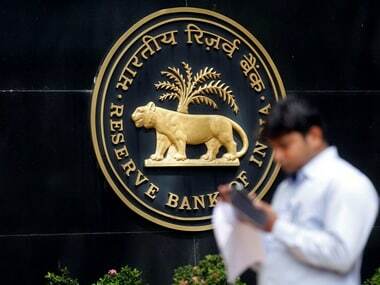 RBI deputy governor BP Kanungo has said, “Several central banks are debating the possibility of introducing a fiat digital currency as opposed to the private digital tokens. These, issued by the central bank, are considered its own liability. They will be in circulation in addition to the paper currency and also hold the promise of reducing the cost of printing of notes," he added. A fiat currency unlike a commodity currency commands respect merely on the strength of the government’s word. The US dollar and the Indian rupee are prime example. There was a time when the US dollar was locked to gold. It was called gold exchange standard which held sway from 1944 to 1971---an ounce of gold was promised by the US government to whosoever produced US$35. President Richard Nixon unilaterally jettisoned it when the going got tough and it became a bad bargain. Be that as it may, a fiat currency is the one that doesn’t have any underlying asset, period. The deputy governor has tied himself into knots by saying that both the existing Indian rupee as well as the fiat cryptocurrency, the RBI is toying with, would hold sway. How can there be two national currencies simultaneously? Will not such a system of dual currency cause havoc in the humdrum of daily life? How can one -- trader, banker or consumer -- be expected to constantly look over his shoulder to find out the relative value of both all the time? Will not in any case the stronger of the two cannibalise the other? This precisely was the danger with gold as currency. When gold bullion standard was in vogue, i.e. when gold coins were minted and used as currency, wily persons sensing an opportunity simply melted them and sold them in the market as gold as it fetched more than the face value. When the mint value exceeds the face value, melting is the result. The same danger can happen with simultaneous existence of Indian Rupee (INR) and fiat cryptocurrency---one will be swapped for the other, resulting in lopsided availability of the two. It is one thing for the Indian government to allow its residents to choose the currency they want to do transactions in---US dollar, British Pound, Euro or Japanese Yen---as and when it announces full convertibility of rupee, i.e. full convertibility on capital account as well without any conditions as they are national currencies of different countries but quite another for India to have two legal tenders simultaneously. That cryptocurrency would save the cost on printing of notes is laughable with due respect. Digital transactions by way of debit cards and net banking already serve the same purpose. The RBI deputy governor clearly has betrayed confusion in the object behind the fiat cryptocurrency when he says so. Bitcoin has to be mined so as to come into existence. It is done by making one sweat it out----by solving complex mathematical algorithms that take hours and hours of computing and internet time besides expertise in mathematics. In other words, Bitcoin mining is strictly an esoteric sport and investment though to be sure after mining it becomes available for trading. 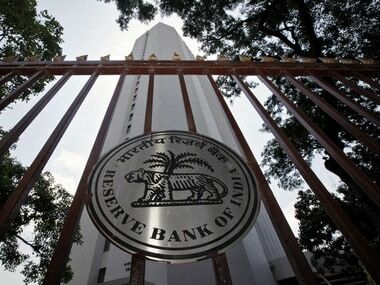 What will the RBI do? Simply introduce it as a digital currency? How would it enter into circulation? Being a fiat currency, it simply cannot be allowed to be mined by private individuals. There are several imponderables with the most important ones being the heretofore unheard of experiment with dual currencies in the same country and the government shouldering responsibility for both. When one nation should have one election every five years and when one nation should have one tax i.e. GST, there cannot be one country, two currencies. Unless of course RBI is playing it close to its chest.